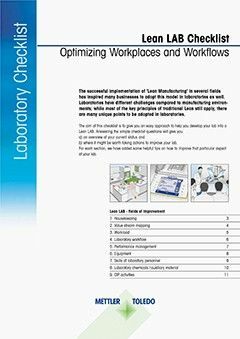 Improve Lab Productivity with Lean lab. 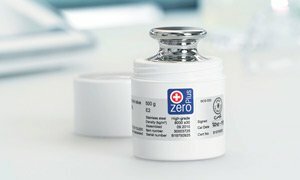 Watch Part 2 of the webinar. 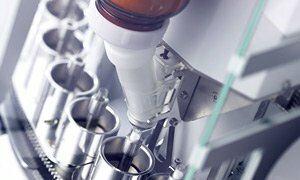 Lean manufacturing principles are increasingly being adopted in the laboratory environment, because If Lean Laboratory is properly implemented, the results can be impressive, delivering simpler workflows and processes, reduced lead times, and improve lab productivity. 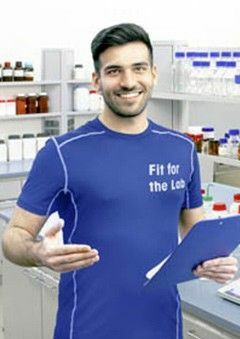 In this Part 2 of this Lean Lab webinar, Erwin Studer and Daniel Fuchs give advice on how to identify the actions that have the biggest potential impact on improving lab productivity, and determine your next step towards a lean lab. 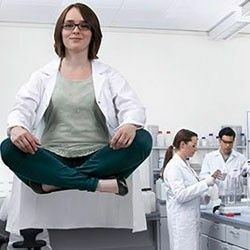 A lean laboratory is one which is focused on delivering results in the most efficient way, in terms of cost and/or speed, with the most efficient use of resources. 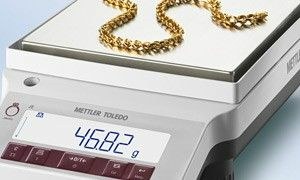 Operational changes— such as optimization of workflows and workplaces or standardization of equipment and software—can be initiated one step at a time. 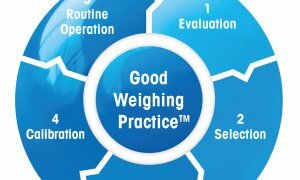 Often, it is the simplest or smallest changes that can bring about the most significant improvements. 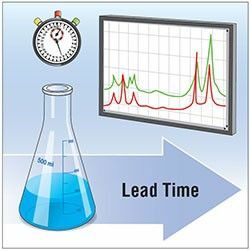 This webinar, "Employing a Lean Lab Approach to Optimize Lab Processes – Part 2: Improve Productivity" examines value stream mapping in more detail. 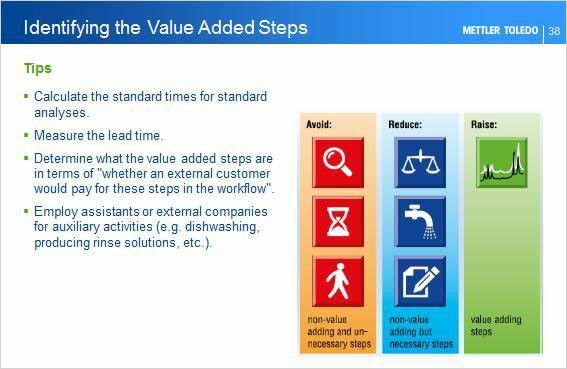 Examples of how to identify unnecessary steps in an analytical workflow and how to visualize where issues exist are given. 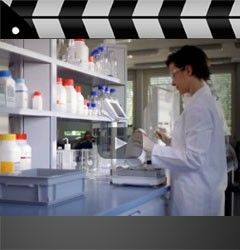 Note: Part 1 of this webinar Employing a Lean Lab Approach to Optimize Lab Processes. 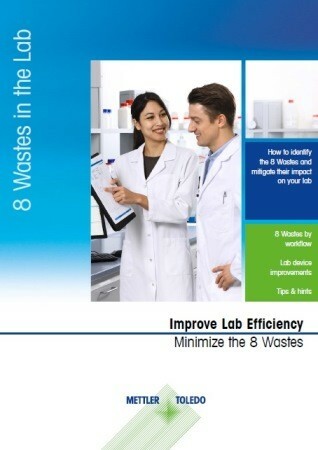 Part 1: Work Smarter, Not Harder introduces the basic concepts of Lean Laboratory and the 10 fields of improvement, enabling you to assess the current status of your lab and identify where efficiency can be optimized.